And boy is it fresh! My goal for 2015 is to learn to drink it black. I am still searching for that perfect creamer that is both tasty and healthy, and the coconut milk isn't cutting it. Life would be a whole lot easier if I could drink it black. 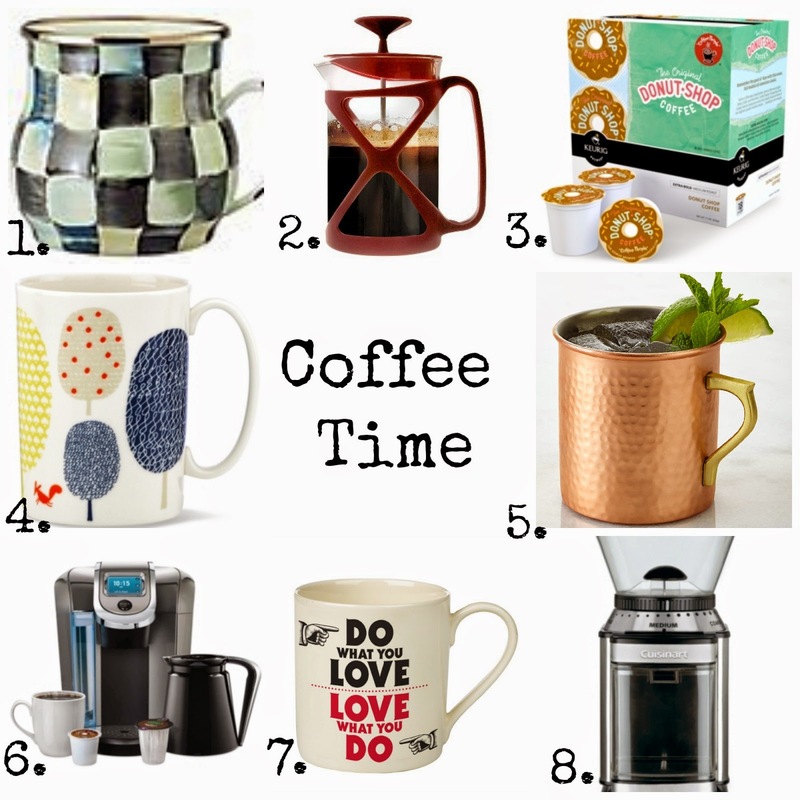 Below is a gift guide for coffee lovers! The copper mugs are on my own Christmas list this year! Lucas did research - apparently those are better for cold beverages. Do you want to best discount for coffee. I think sometimes you will get unbelievable discount into oceana coffee shop. Our main target is make you happier with our coffee.